Having lived on the river for many years, I still marvel every day at the wonders it has to offer. From the shimmering sun setting on rippling waters to the diverse and extensive wildlife going about their daily business, the tranquillity of the river and the friendliness of the boating people. 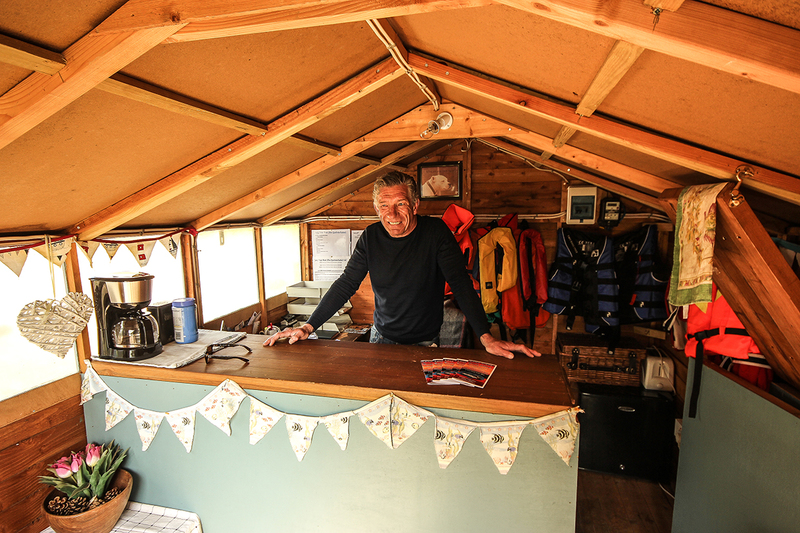 Offering complimentary tea/coffee on arrival, route maps, tuition on handling and safety, a designated BBQ site and dog-friendly, we aim to enhance your Lazy Days boating experience. So escape from life’s responsibilities for a few hours or a lazy day and experience the outstanding natural beauty of the area, leisurely cruising along the river Great Ouse, getting close to nature.